We welcome new patients and no referral is necessary. Call us for an appointment today. Dr. Chow has been serving the residents of the Tri-Cities since 1995. 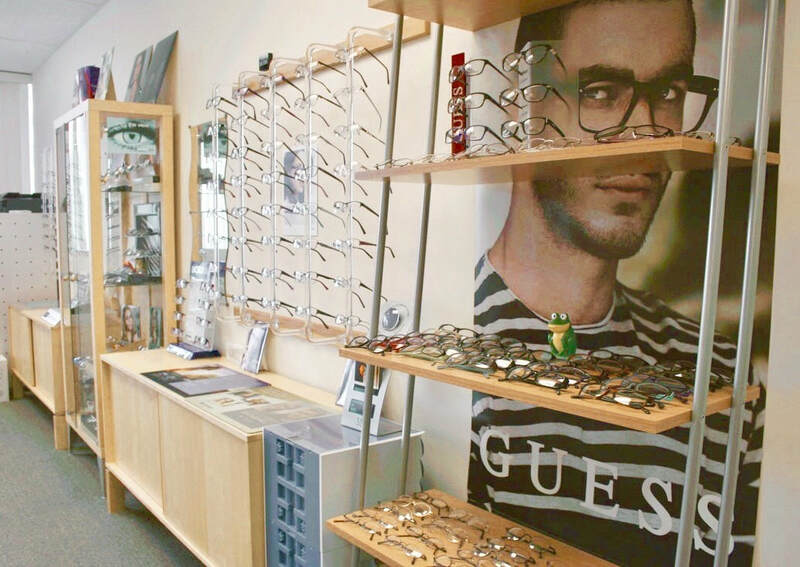 He started his own optometry practice in 1998 and moved into the current larger, more central location in 2001. Shaughnessy Optometry is a family-oriented practice. For voting Dr. Larry Chow as your #1 Optometrist for the 2009 Coquitlam Now's Reader Choice Recipient!